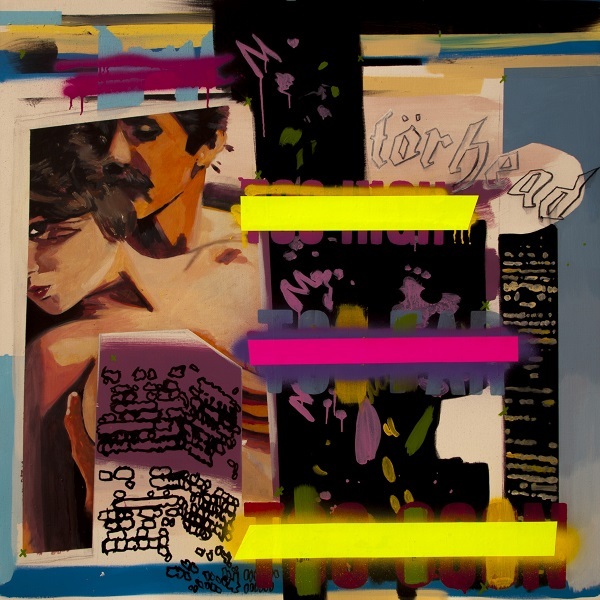 British artist Stuart Semple will exhibit Anxiety Generation at the Delahunty, a new gallery in Mayfair, London. Following a period of immersive and installation work made primarily with mixed media, Semple returns to the traditional gallery format with a renewed focus on painting. Although today society is interconnected in a way like never before, our culturally induced fears are at an all-time high: “We are fearful of strangers, unknown viruses, intimate relationships, one another, old age, death and ultimately bits of ourselves, because we are human and every day the media convinces us that humans are inherently perverse.” With the rise of technology and media, and consequently, shorter attention spans, the artist argues that our capacity to read static images has decreased. Thus, his return to representational painting and its slow, careful process suggests an attempt to look again and reconsider things that have perhaps moved past us too quickly. LC:M SS17: Private White V.C.